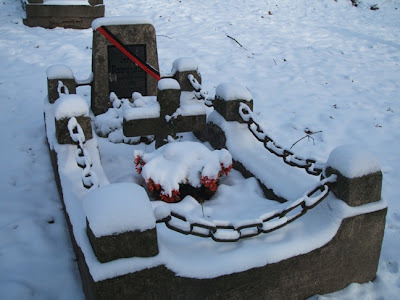 Prince Henry ("Harry") of Wales is in Norway these days, taking part in the group "Walking With The Wounded". According to Dagbladet.no the prince arrived with the group at Longyearbyen yesterday. 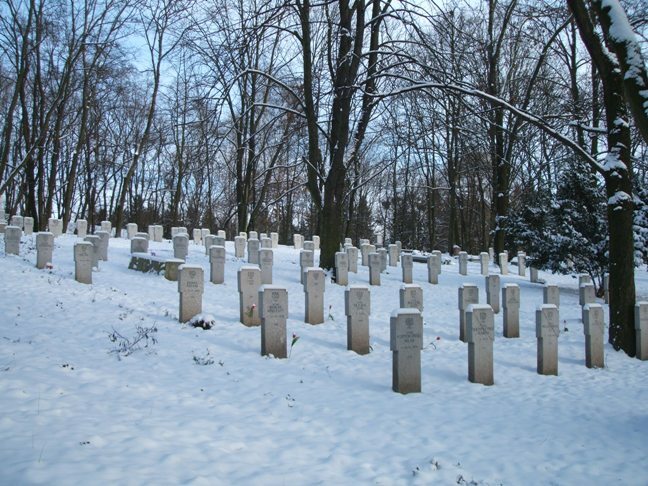 The team, which aims to reach the geographical North Pole, includes among others four wounded soldiers, of which two are amputees. 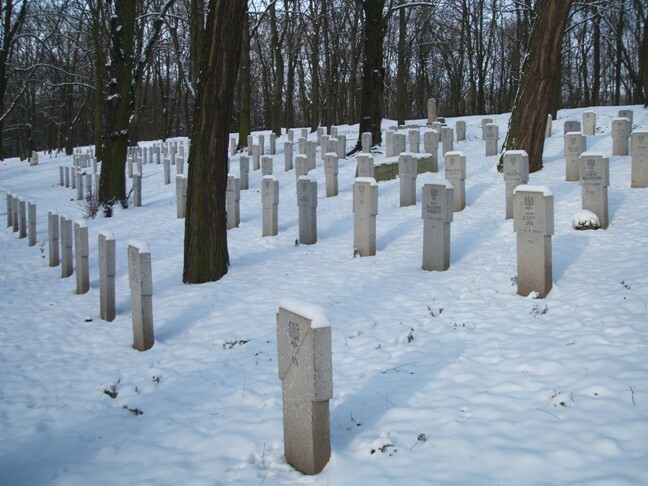 The purpose is among others to raise money for various charities in support of ex-servicepeople. 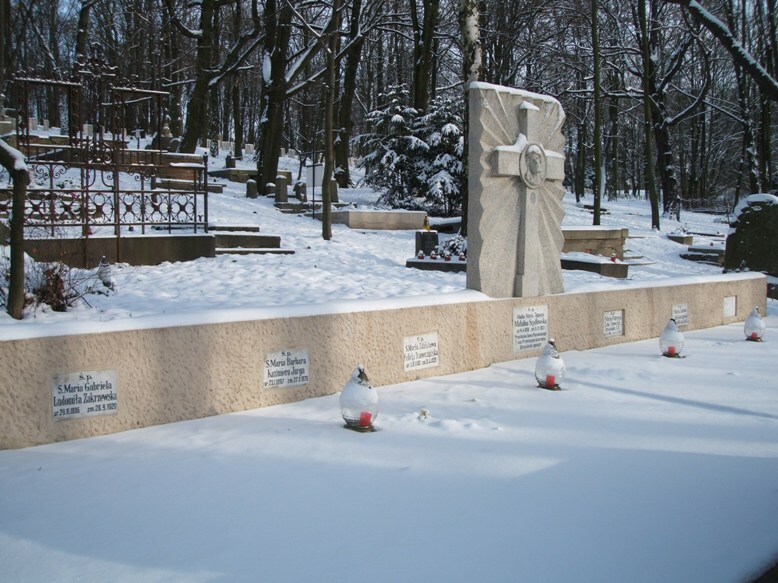 Prince Harry will follow the team for the first days of the trek before returning to England on 5 April. 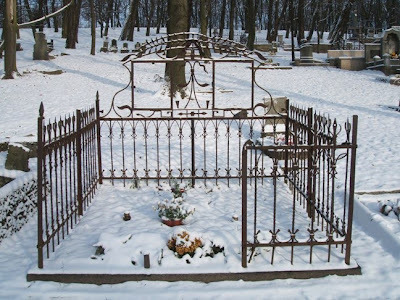 See also ABC News 29 March 2011. See Part I for an introduction to the Citadel Park cemeteries. (73) Grave of Jan Zosislaw Stachowiak (1927-1947). 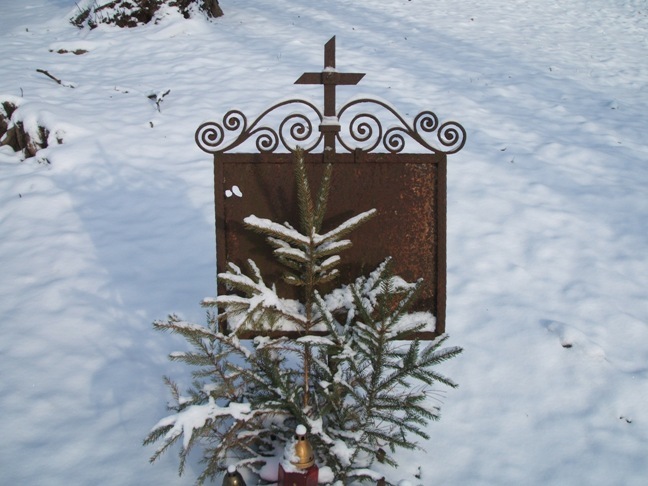 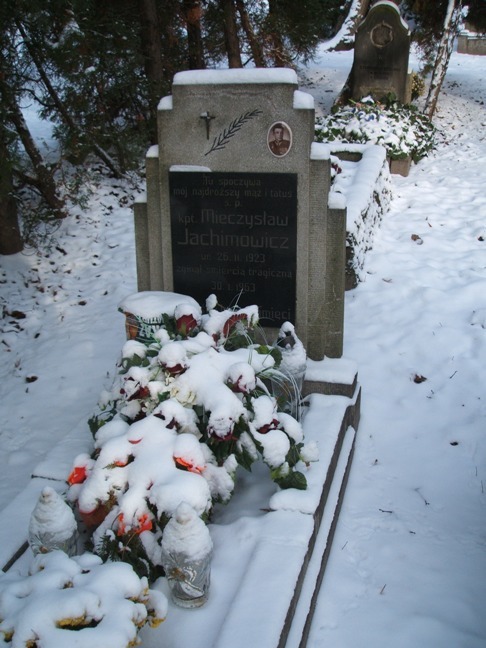 (74) Grave of Mieczyslaw Jachimowicz (1923-1963). 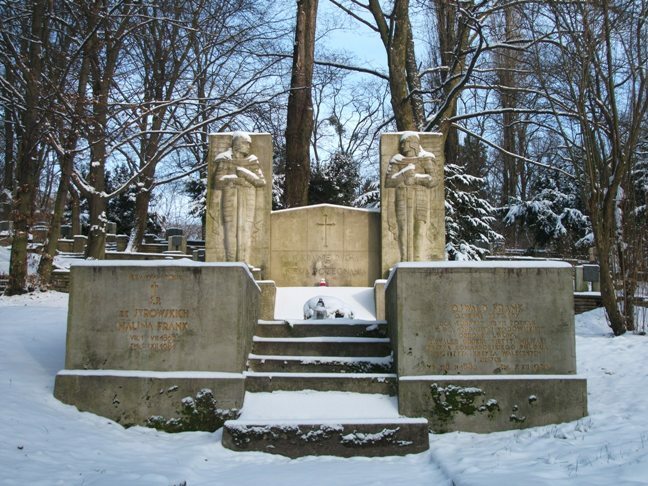 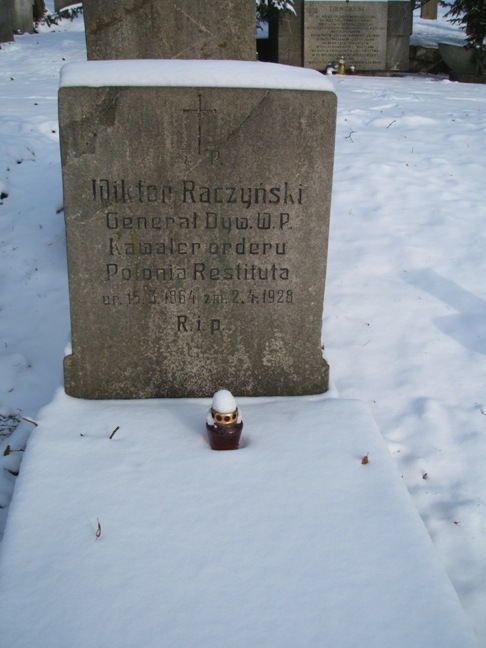 (75) Grave of General --- Wictor Raczynski (1864-1928). 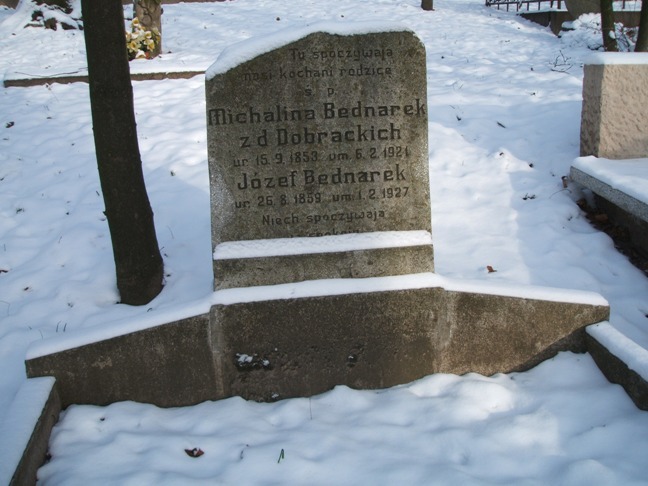 (80) Grave of Michalina Bednarek, née Dobrackich (1853-1924) and Józef Bednarek (1859-1927). 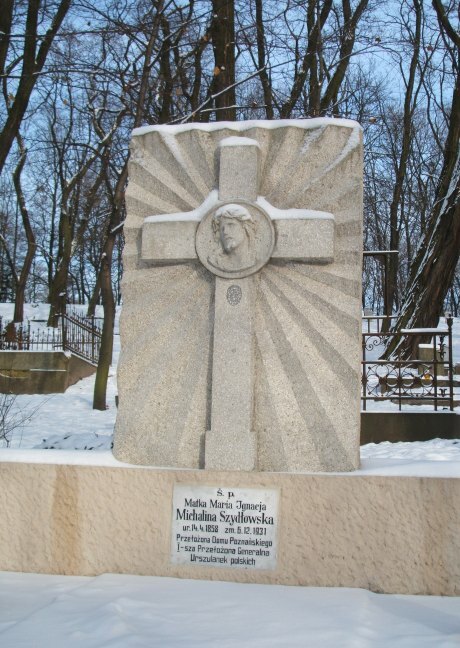 (82) Grave of Matka (Mother) Maria Ignacja, civil name Michalina Szydlowska (1858-1931). 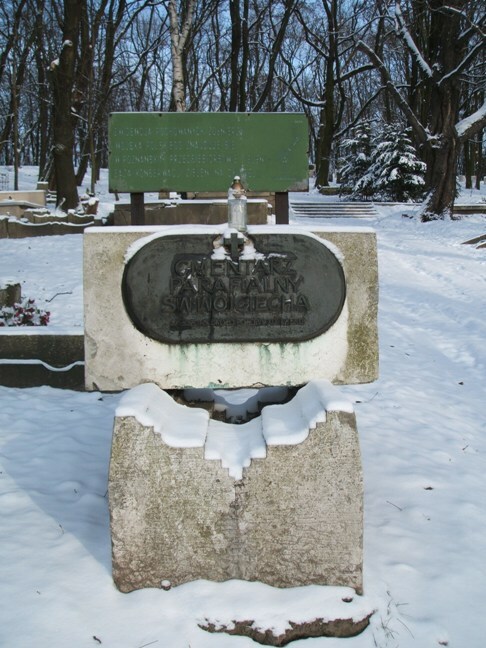 (84) Grave of Antoni Bednarek (1879-1935). 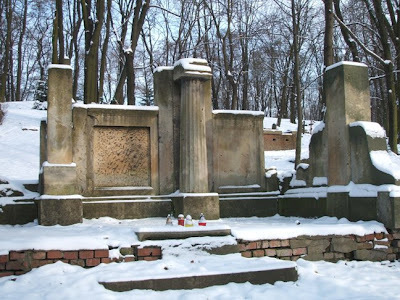 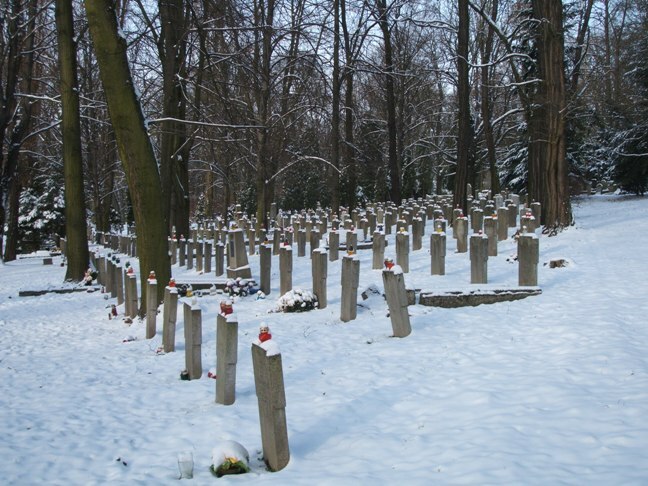 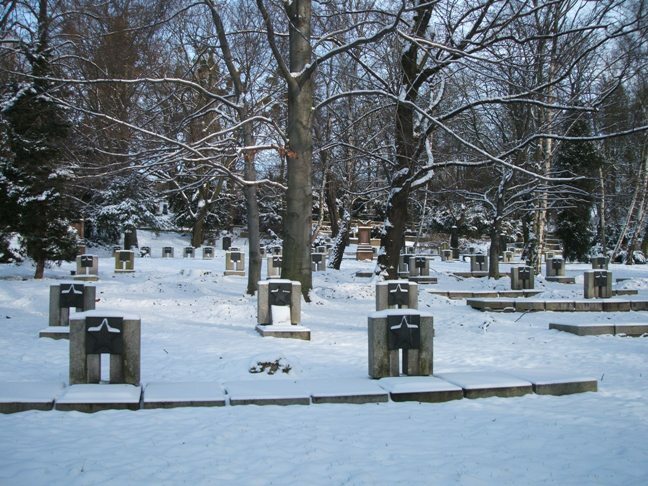 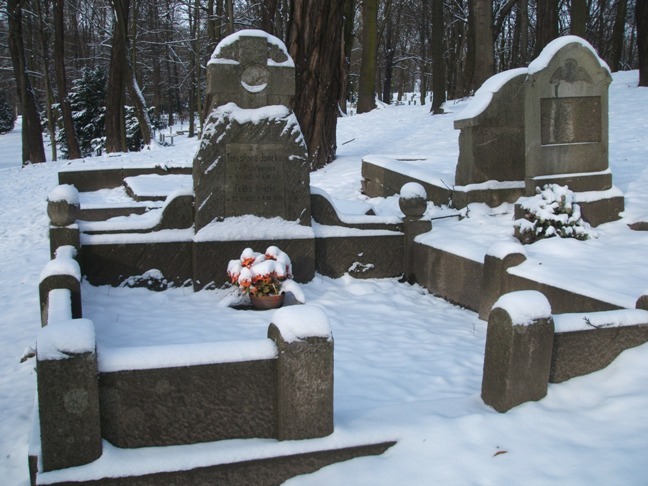 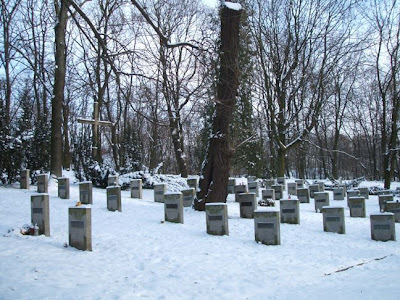 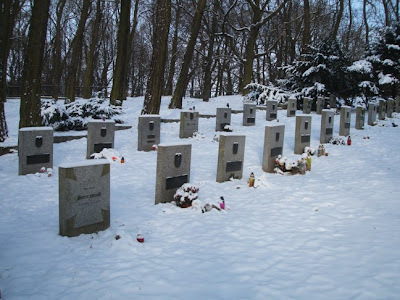 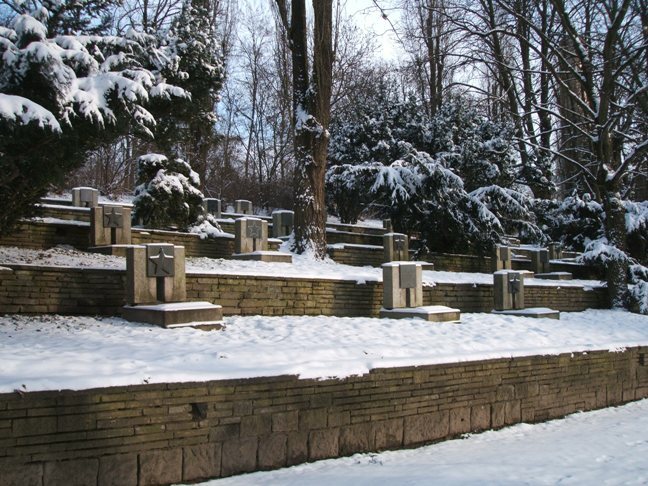 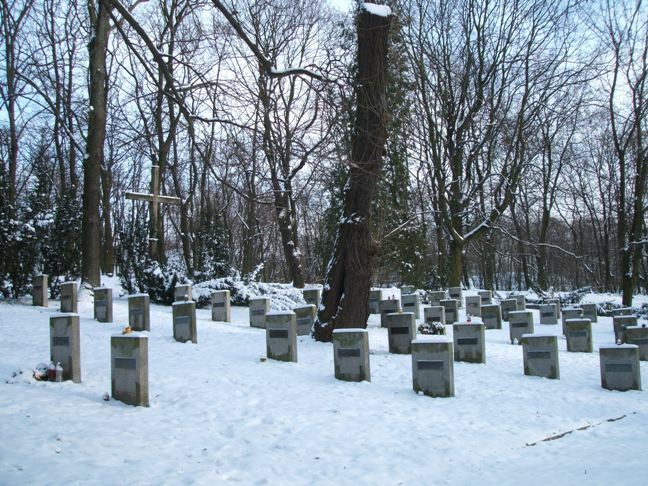 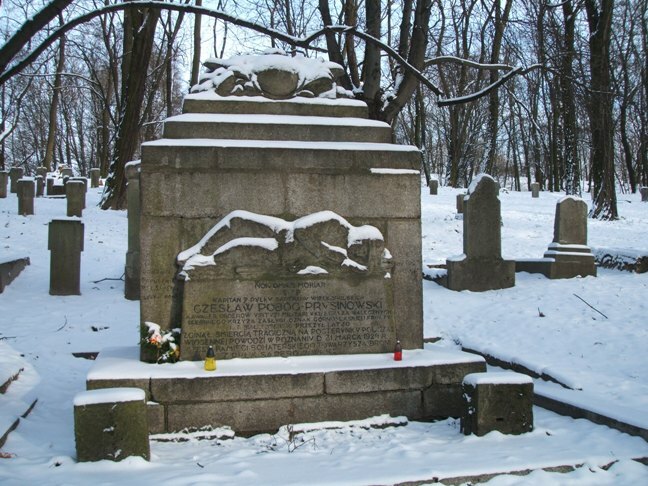 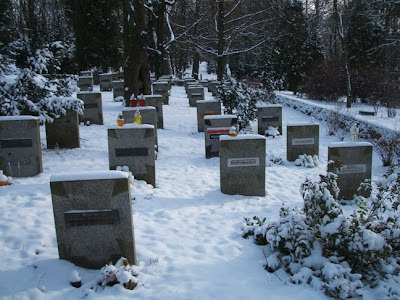 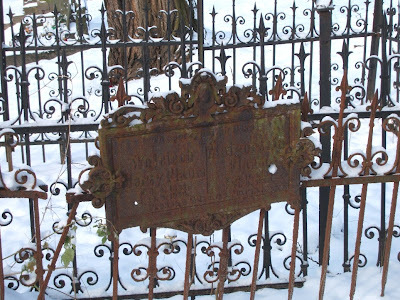 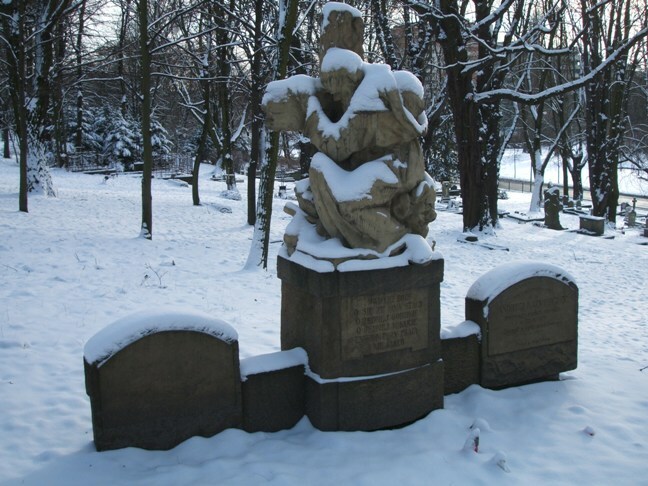 This is the fourth and last part of the series covering the Citadel Park cemeteries of Poznan, Poland, and also the last blog based on my visit to Poznan in November 2010. 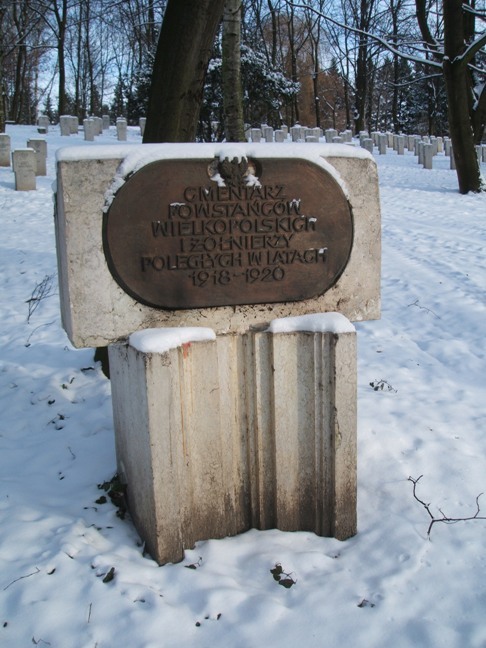 See also Part I, Part II and Part III. 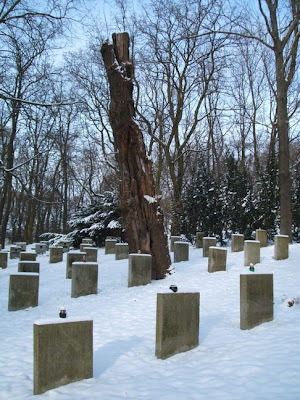 The index page Liechtenstein. 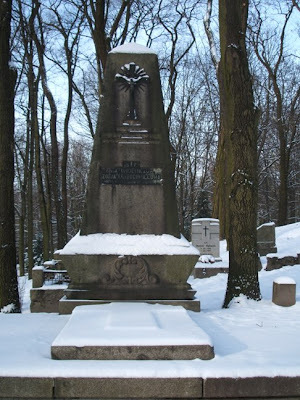 Information on the Princely Family with subpages has now been added to Hoelseth.com. The index page contains among others links to various websites about the Princely Family of Liechtenstein as well as various constitutional documents. Among the subpages is the text of the consolidated version of the Constitution of Liechtenstein. My old website at Geocities.com, http://www.geocities.com/dagtho, was actually first out to publish an English version of the Constitution. 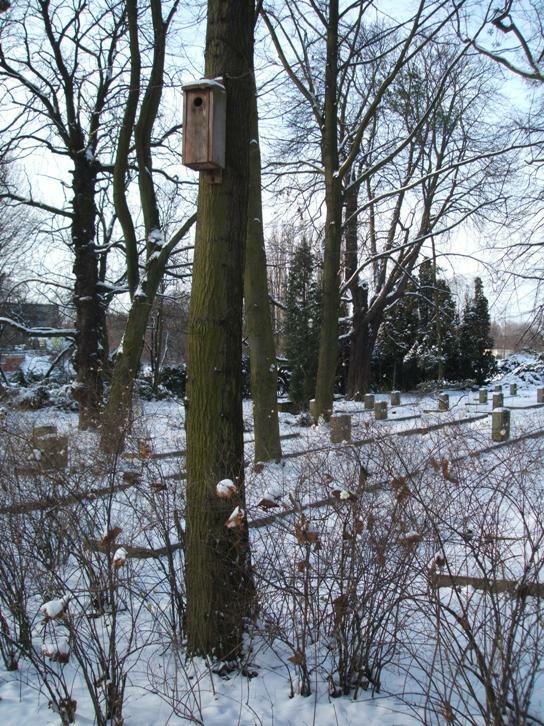 The (pre-2003) English version of the Constitution was made available already in 1999. Later on the Government of Liechtenstein took care of providing such legal information in English at its own website (go here for their pdf version), but I still think the Hoelseth.com version can be defended - the many hyperlinks within the document and to the house law certainly provide an advantage to other versions. Anyway, as always I would appreciate suggestions to other relevant websites about the Princely Family. Please feel free to leave a comment to this blog article, or you can send me an e-mail. 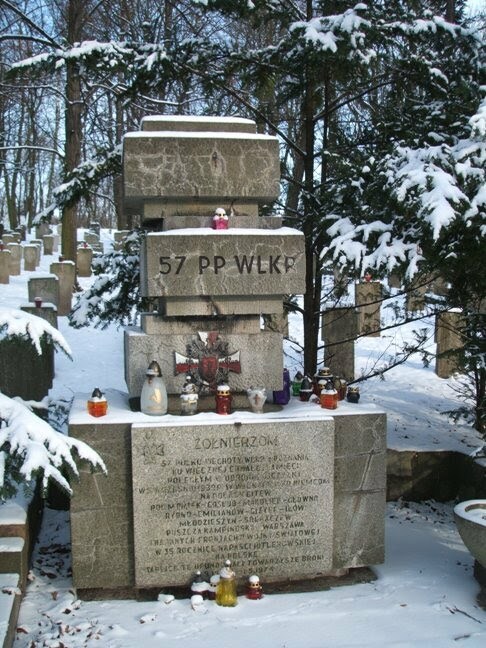 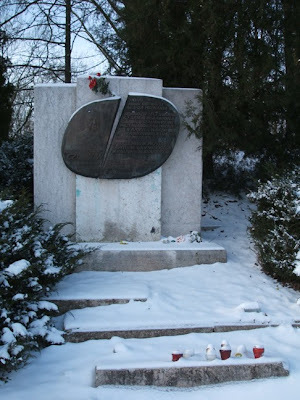 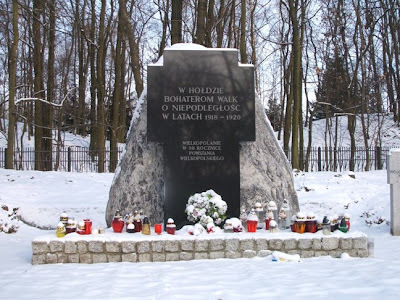 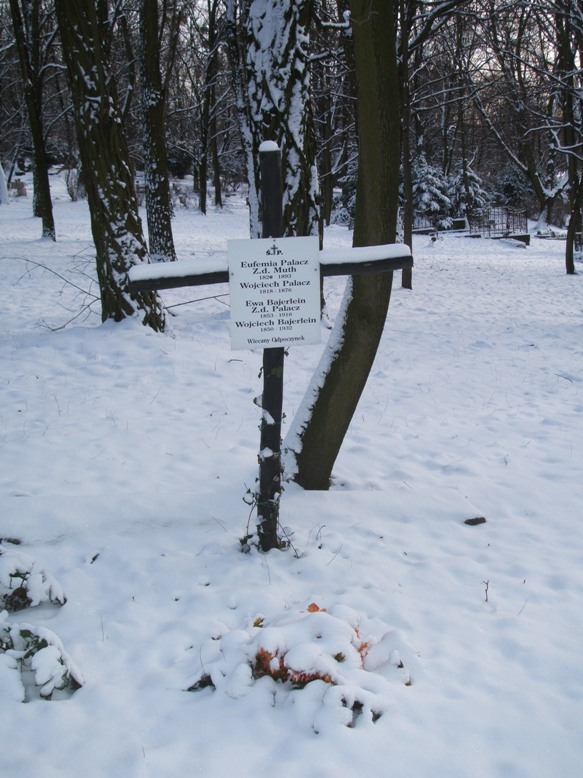 (42) Memorial of Wasilij Czujkow (Vasily Chuikov) (1900-1982) and the Red Army. 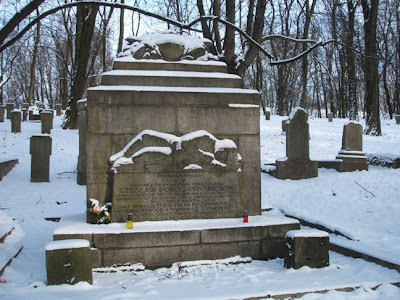 He was a Lieutenant General of the Russian Army, Hero of the Soviet Union twice and later Marshal of the Soviet Union. See Wikipedia for more details. (46) Grave of Stanislaw Tetkowski (1852-1926) and his wife Maria Tetkowska, née Nowacka (1859-1936). 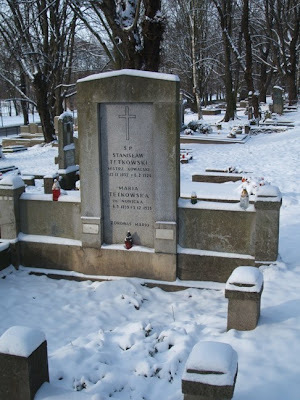 I would have loved to know more Polish in order to explain who this gentleman was, but "mistrz" (as in "Mistrz Kowalski" below Stanislaw's name) seems to mean something like "master" or "master craftsman". 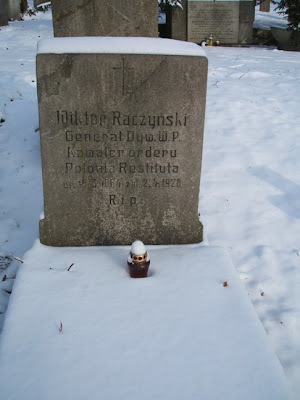 Kowalski is among others a noble family in Poland, maybe there is a connection here? 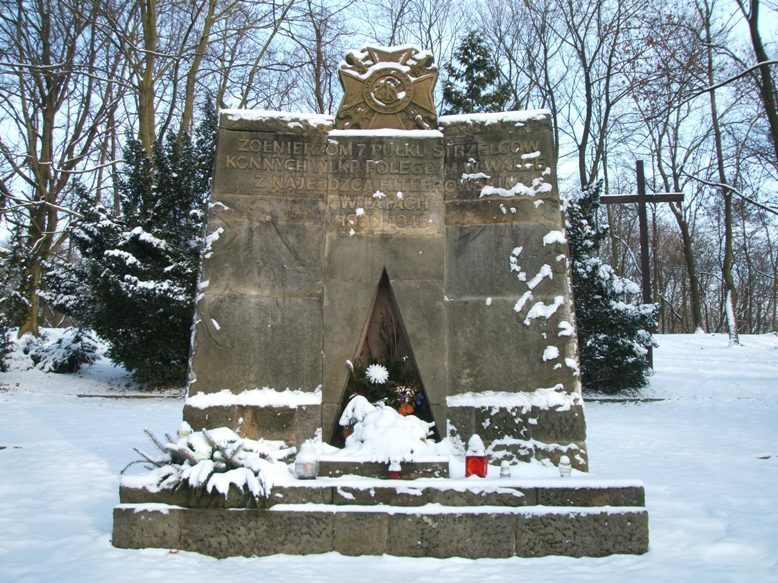 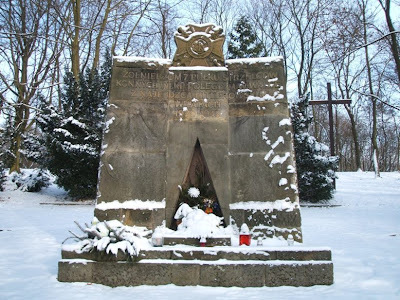 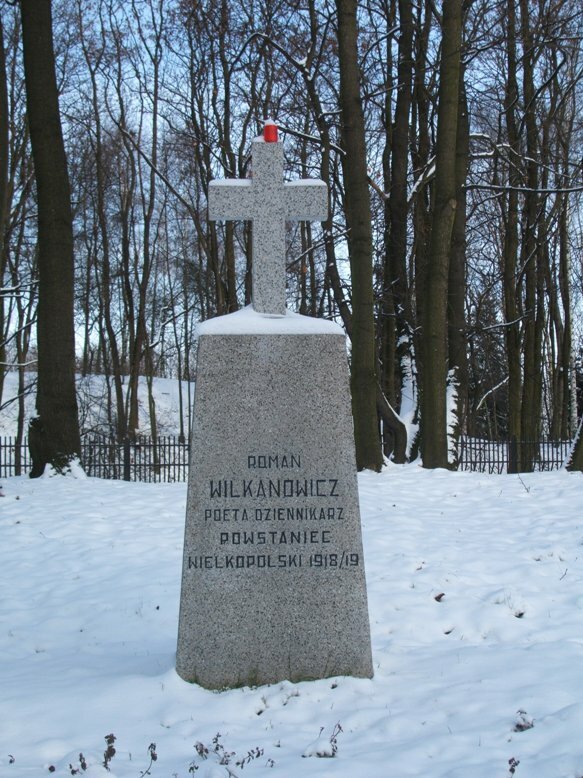 (49) Greater Poland Uprising/Wielkopolska Uprising 1918-1920 memorial. (50) Another Wielkopolska Uprising memorial. 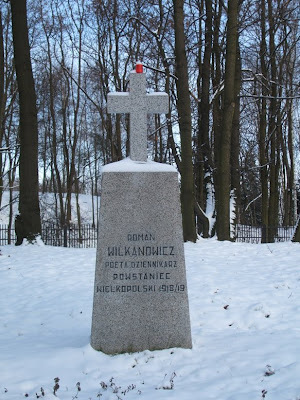 (51) Roman Wilkanowicz (1886-1933) memorial. 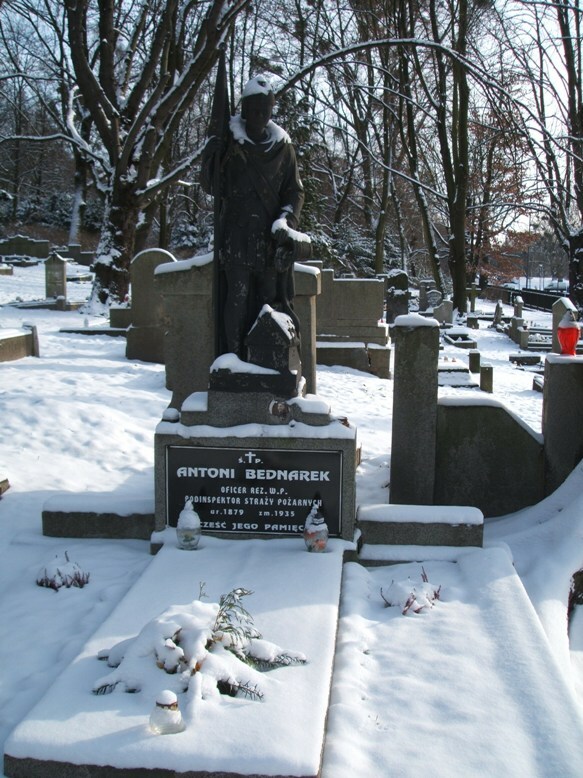 Described as a poet, also connected to the Wielkopolski Uprising. 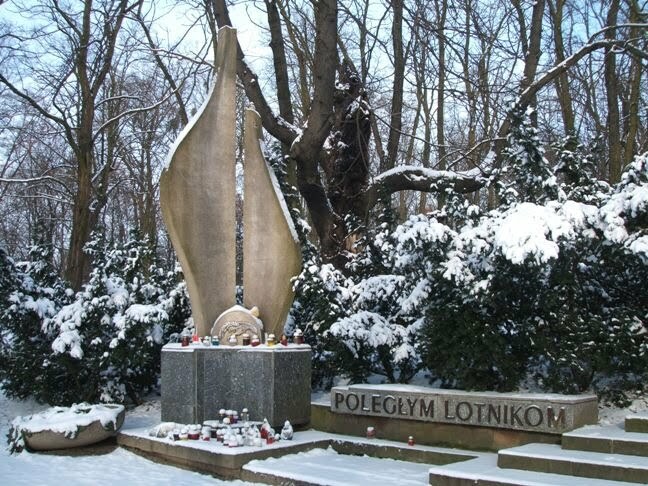 Polish readers are welcome to add comments! 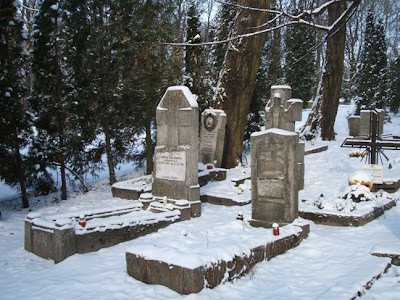 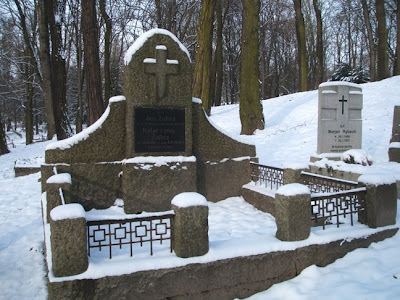 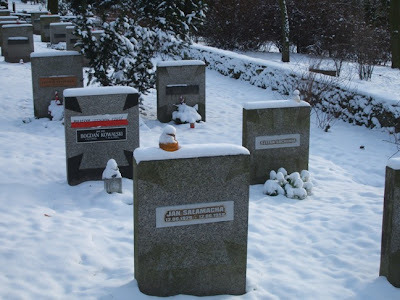 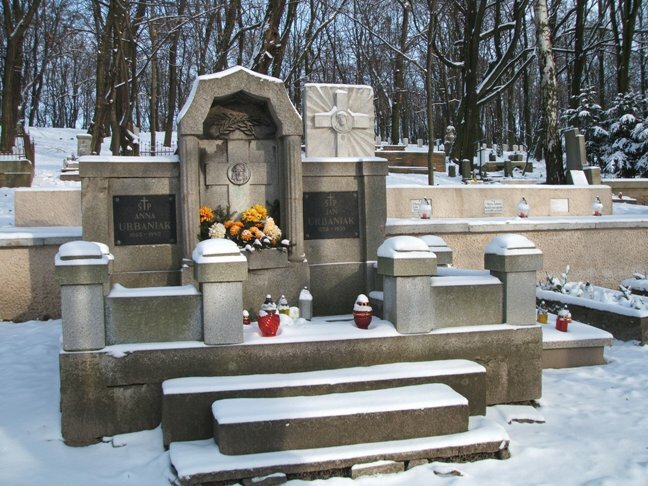 (52) Grave of Eufemia Palacz, née Muth (1820-1893), Wojciech Palacz (1818-1876), Ewa Bajerlein, née Palacz (1853-1916) and Wojciech Bajerlein (1850-1932). 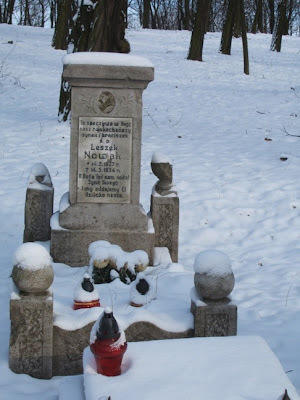 (54) Grave of Aniela Simon, d. 1863; Paulina Smakulska, d. 1867; Gabriela Bobek, d. 1867: Filipina Pelczynska, d. 1867; Aniela Turowska, d. 1871; Jadwiga Przybylska, d. 1871; Gabriela Golimska, d. 1874; Karolina Wilden, d. 1874; Gertruda Dolczewska, d. 1875. 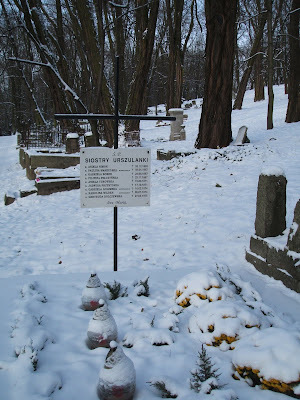 Listed under the heading "Siostry Urszulanki". 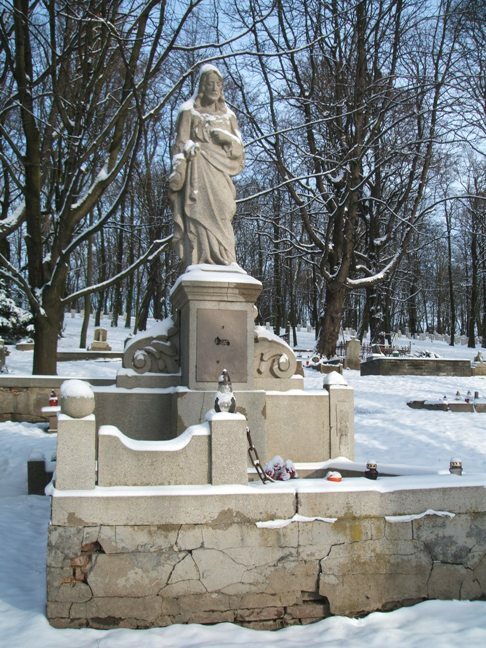 Seems to be a nun order of some sort, cf. 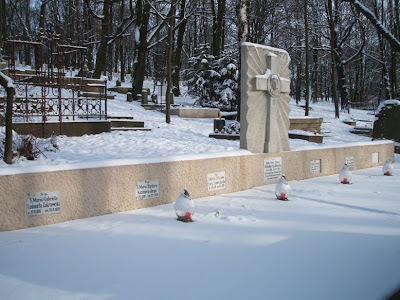 http://www.sjk.pl. (57) "S.P. z Mazurkiewiczow Zofja Kratochwillowa (1879-1937)". (58) Grave of Jan Zalisz (1854-1930) and Kalarzyna Zalisz (1857-193). 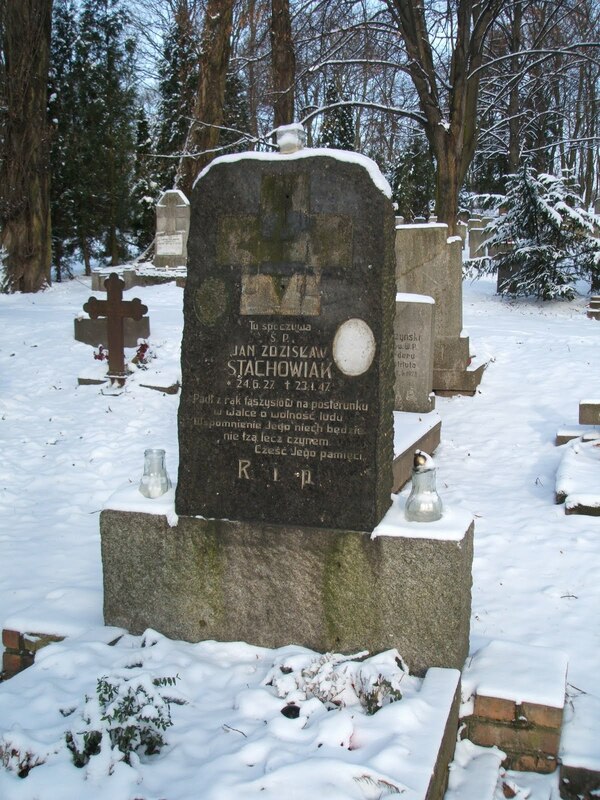 To the right the grave of Marjan Rybacki (1900-1931). (62) Memorial of Captain Czeslaw Poboc-Prvsinowski. 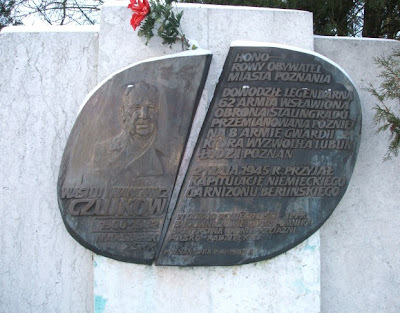 Seems to be connected to the Wielkopolska Uprising as well. 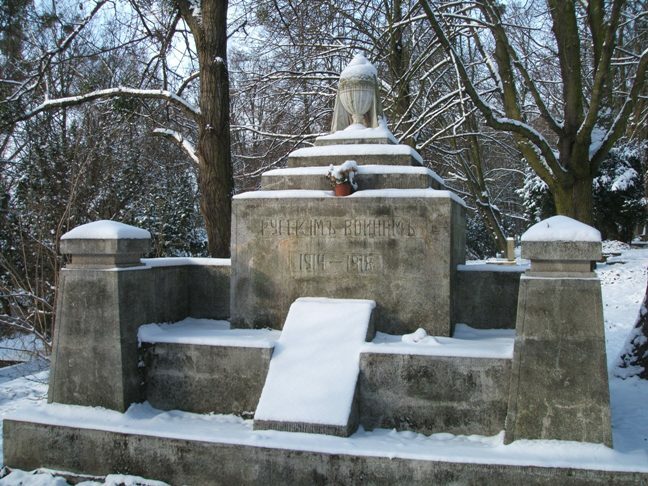 See also Part I, Part II and Part IV. Updated on Wednesday 30 March 2011 at 10.15 (link added).